I thought I should post an announcement here... we've probably already all said our goodbyes by now, but now we have to decide whether we should keep this forum alive or leave it to rot and die. I'd like to see this place carry on, but who knows what will happen really. I'l keep logging in anyway. As will I. I'm sorry I have not had the time with work and other forum responsibilities, but I'll help in any way I can since both Zelos and Gguy worked on this forum. 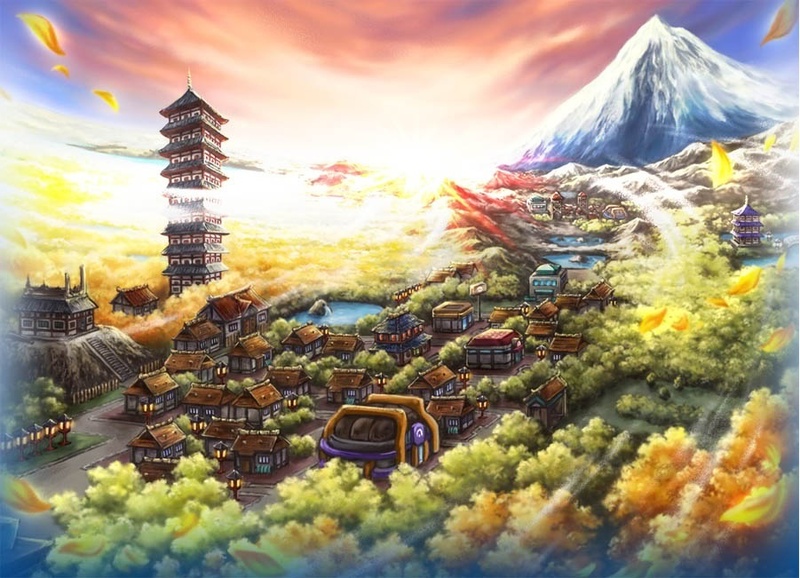 Well, there is some hope left here... but it'll need a lot of work, especially as GGuy seems to have abandoned here. 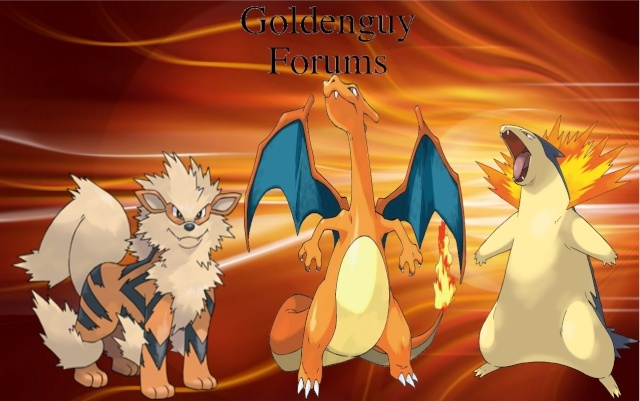 Well I hope that the forums continues but if there are no admins( and I'm not saying that is the case as Gguy is still here) then a forum will have a difficult time surviving. I hope this is not the case. To not get off subject lol take care Zelos my friend. :O will this forum become semiactive again?